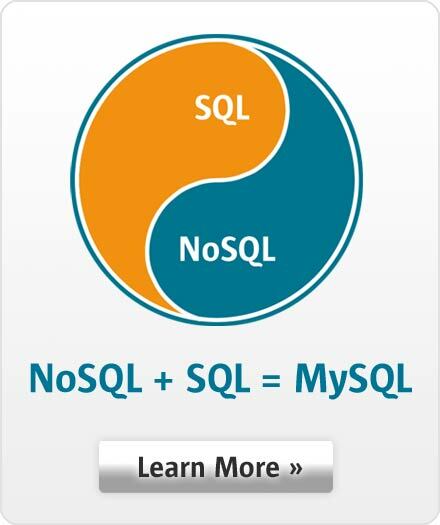 "MySQL is one of the best RDBMS available – it’s flexible, multiplatform, and powerful. Plus, it offers automated monitoring via MySQL Enterprise, so if there is a problem, we are aware of it before the client and work pro-actively to resolve the issue. This is quite unique."